2017 saw abundant of PS4 exclusives. In fact, the quality exclusives were the fact that PS4 dominated in the console market. 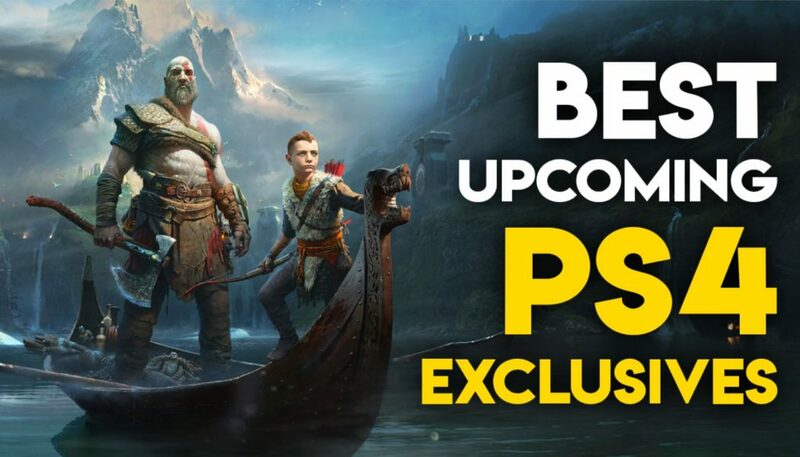 Sony hopes to continue the trend with these upcoming PS4 exclusives. 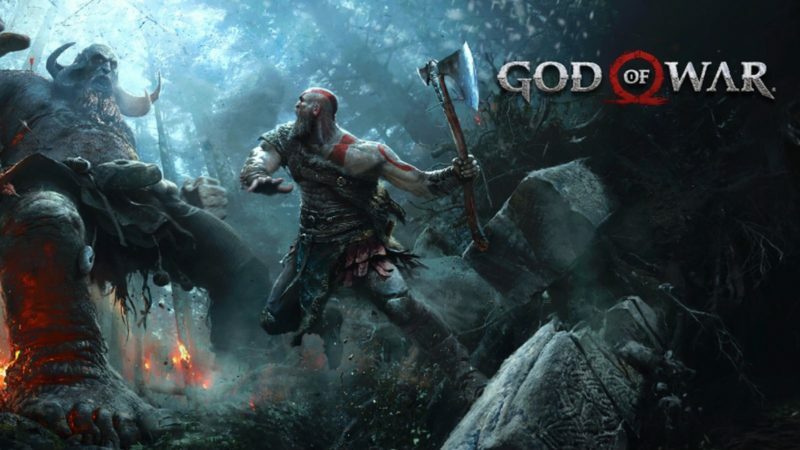 When there were no more Greek gods to kill, Kratos changed his mythology from Greek to Norse, so do expect an encounter with Thor, the god of lightning or Odin, the all father. The reboot features RPG mechanics such as discovery and levelling up among its numerous other changes. Ghost of Tsushima puts you in the shoes of a feudal Japanese Samurai in 1274. The peace has been wrecked as the fearsome Mongol Empire invades the boundaries of Japan. As one of the last surviving samurai, you rise from the ashes to fight back. 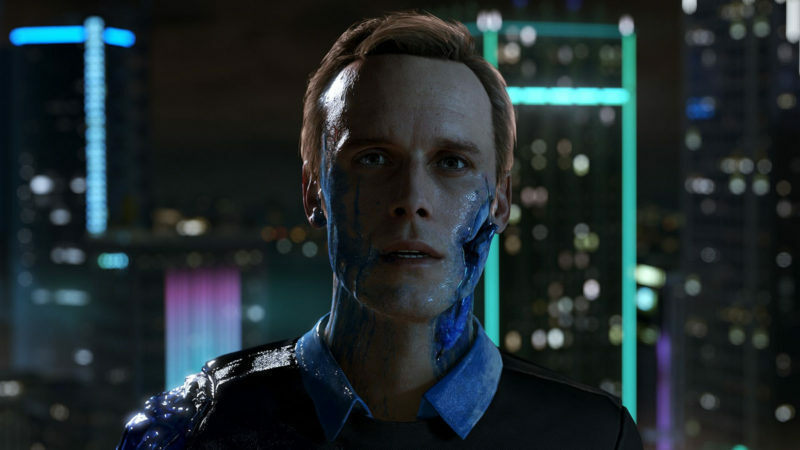 Travel to the near future chaotic city Detroit, as androids revolt for their rights as humans. Your choices shape an ambitious branching narrative, making choices that will not only determine your own fate but that of the entire city. Insomniac’s take to reboot iconic Spider-Man seems very promising. 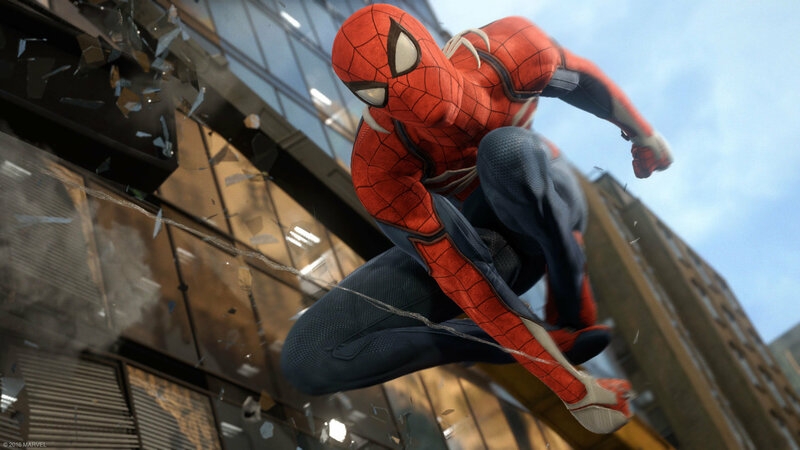 The game promises an original story, acrobatic abilities, improvisation and web-slinging that the wall-crawler is famous for, while also introducing elements never-before-seen in a Spider-Man game. Concrete Genie is the perfect game to spend a calm evening with. You take the role of Ash, a bullied teenager who finds his refuge in making soulful and living art. 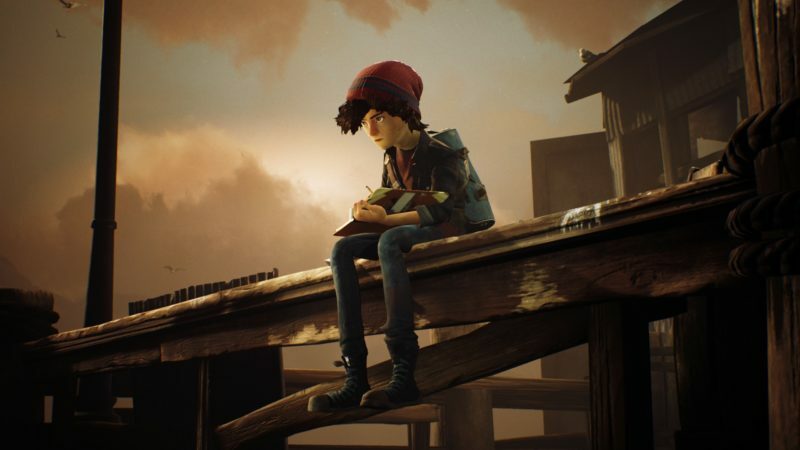 Dream literally lets you build the game of your dreams and play what other have made. 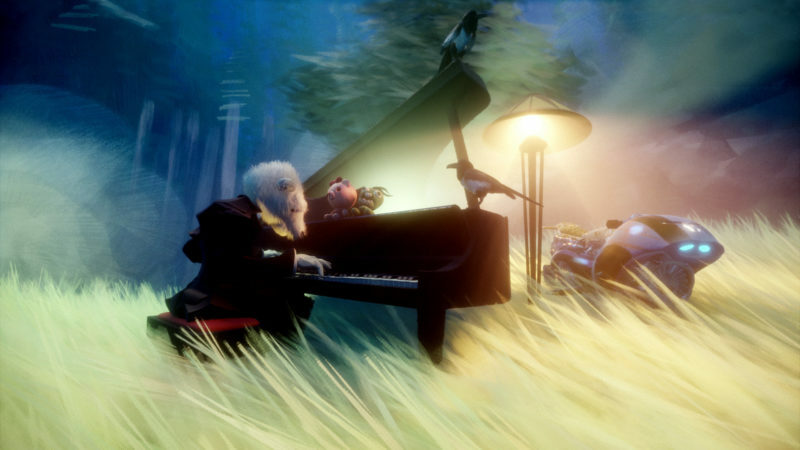 With over 7 years in development, this might be MEdia Molecule’s magnum opus. I saved the best for the last. 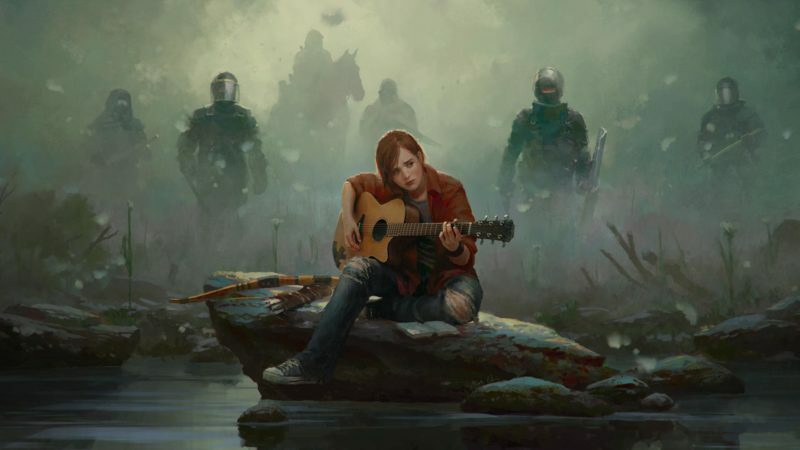 Perhaps the game needs no further description, but it is my duty to tell you that the Last of Us part II will pick up the story exactly where the first one left off and continue the journey of Joel and Ellie. 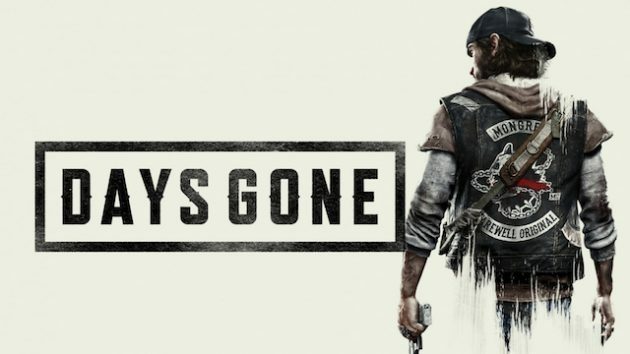 There is a good chance that this game gets pushed into 2019, but a guy can hope, right?